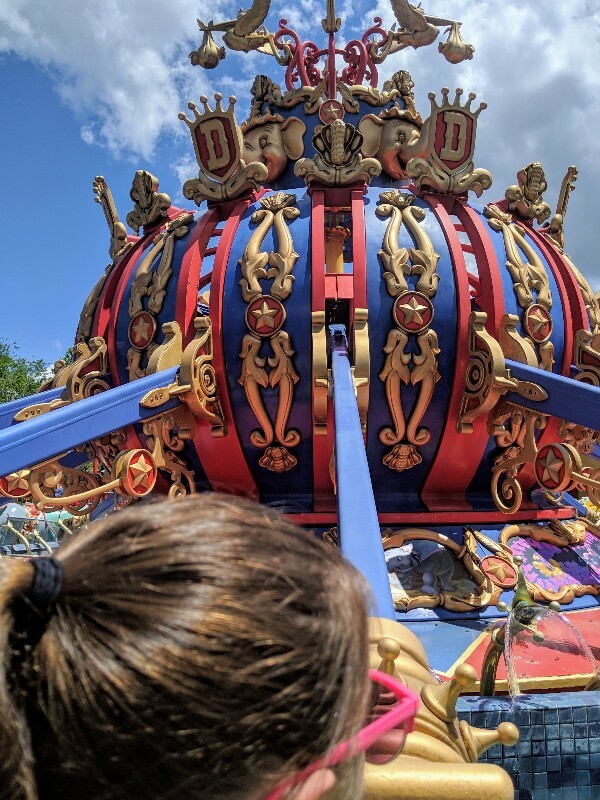 Smart FastPass+ usage at Disney World is one of the best ways to enjoy popular attractions without waiting in a regular queue. Most people know that you can make 3 FastPass reservations per day, but did you know it is possible to get more than just those 3 FastPasses? 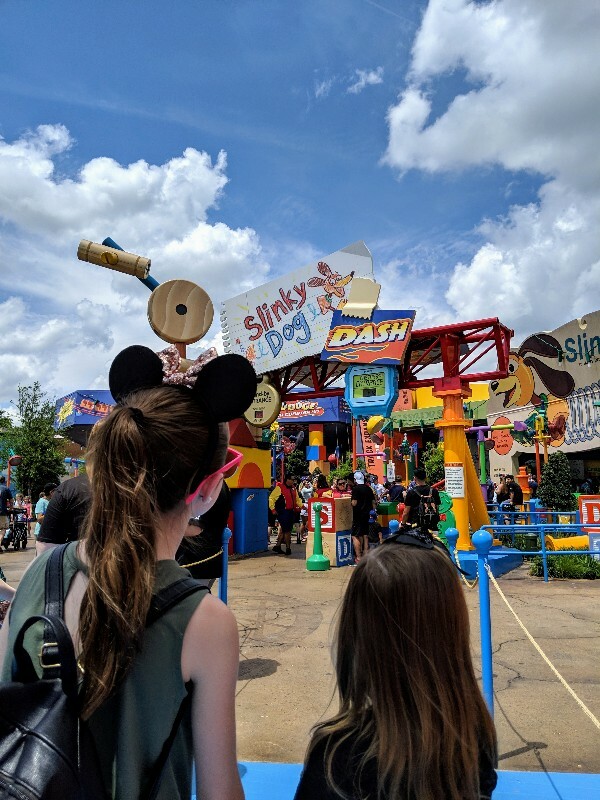 Use our tested Disney World FastPass strategy to spend less time in line and more time having fun at Disney. What Are Disney World FastPasses? FastPass+ is a system for reserving a time to experience an attraction at Disney World. Instead of waiting in a regular queue, you wait in a much shorter line. FastPasses are one of the best ways to experience popular attractions at Disney World without wasting a lot of time in line. This article details an advanced Disney World FastPass strategy. For more information on the basic concepts of the Disney World FastPass system check out our full guide with all the details. For our Disney World FastPass strategy to work correctly I will assume you have booked your initial 3 FastPasses before arriving at Disney. Once you have used those 3 FastPasses for the day you can begin booking 1 additional FastPass at a time. As soon as I scan my MagicBand for the third FastPass I use the My Disney Experience app to reserve another FastPass. This is then your fourth FastPass of the day. After you use your fourth Disney World FastPass you can book a fifth FastPass. Then use the fifth Disney World FastPass of the day before booking your sixth FastPass, and so on. Booking additional Disney World FastPasses can continue until either FastPass distribution is complete for the day or you decide you are done. You can book these additional Disney World FastPasses via the My Disney Experience app or at any of the kiosks in the park. I prefer to use the app since it is more convenient. When booking your Disney World FastPasses it is important to reserve the first 3 passes for early in your park day. This gives you the best chance of snagging additional Disney World FastPasses since you can start booking more FastPasses sooner. The Disney World FastPass system only allows you to reserve your 3 FastPasses all at one park each day even if you plan to park hop. To get around this limitation you can use the additional FastPass strategy. Make your first 3 Disney World FastPass reservations for early in the day at your first theme park. Once you have scanned in for your last FastPass of the day open the My Disney Experience app. Now when you go through the process to add a FastPass you can choose any of the theme parks, not just the one you are currently in. 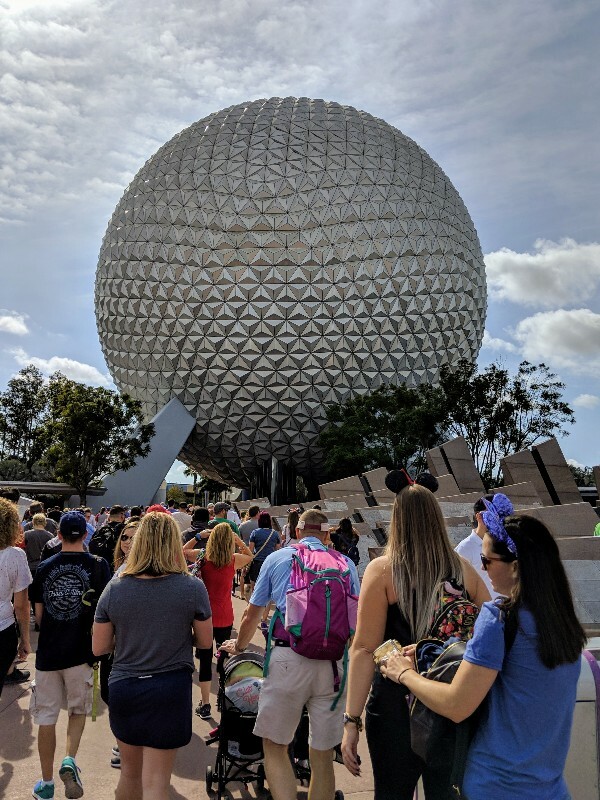 Using this Disney World FastPass strategy allows you to skip the lines in multiple parks in a single day. 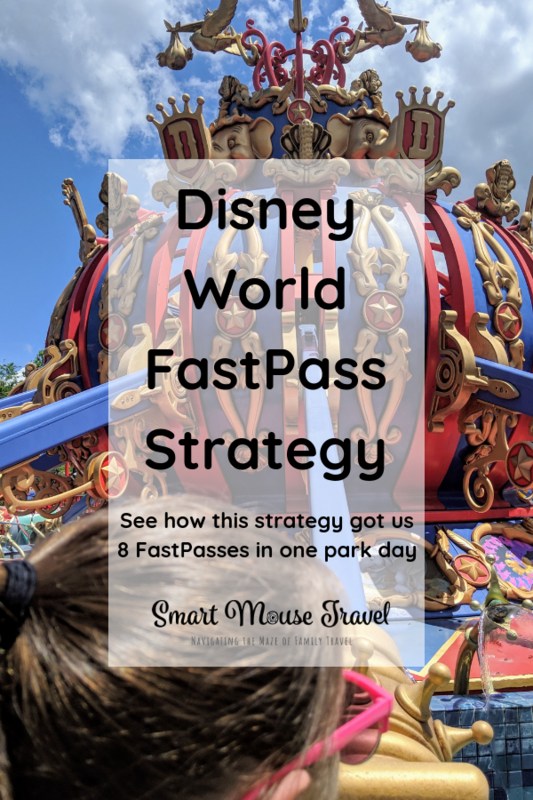 Our Disney World FastPass Strategy relies on obtaining additional FastPasses as close to the current time as possible. This means there can be a lot of zig-zagging across the park. My sister, niece, daughter, and I didn’t mind the additional walking to avoid lines, but my mom mentioned the day felt hectic to her. This Disney World FastPass strategy works best at parks with lots of FastPass attractions. Magic Kingdom is the easiest place at Disney World to get multiple FastPasses, because there are 25 available attractions. Epcot has 12 FastPass attractions while Hollywood Studios and Animal Kingdom each have 13 FastPass options. Many of the FastPass attractions at Animal Kingdom and Hollywood Studios are shows, which in my opinion are a less valuable use of a FastPass than rides. 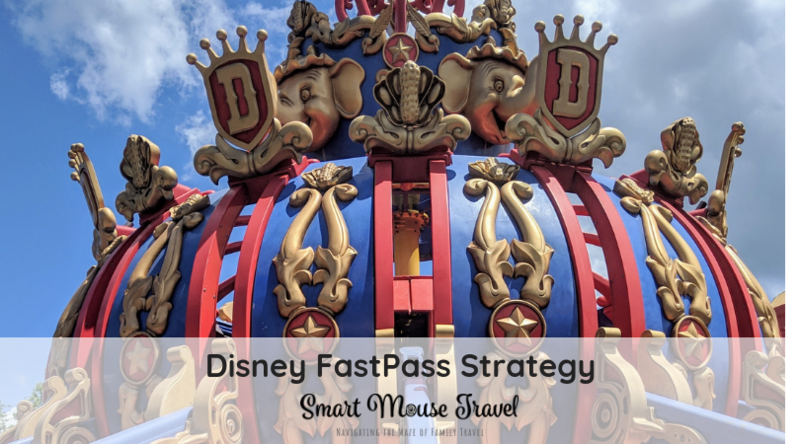 Because of the difference in type and number of FastPass attractions, our Disney World FastPass strategy works best at Magic Kingdom. However, the process still helps you avoid lines at Epcot, Animal Kingdom, and Hollywood Studios. Popular FastPasses are often all reserved well before you visit the parks. These FastPass reservations should be secured as early as possible while you are at home. Less popular rides will run out of FastPasses more slowly. The most challenging thing is choosing when to grab a FastPass for something less exciting close to the current time or reserve one for a more popular attraction later in the day. If a popular FastPass attraction only has times left late in the day, my advice is to grab it. If you think you can do something sooner and then add the popular attraction later, often those popular FastPasses will be gone when your next booking window opens. For example, we spent the morning at Hollywood Studios. At 1:15pm we scanned in for our third FastPass, so I opened the app to book our next one. None of my preferred rides at Hollywood Studios were available, so I looked at Epcot which is where we were going next. Soarin’ had some FastPasses available after 6:30pm so I went ahead and booked it immediately. Sure enough, a short while later all of the Soarin’ FastPasses were gone. If I had waited we would have missed the opportunity entirely. 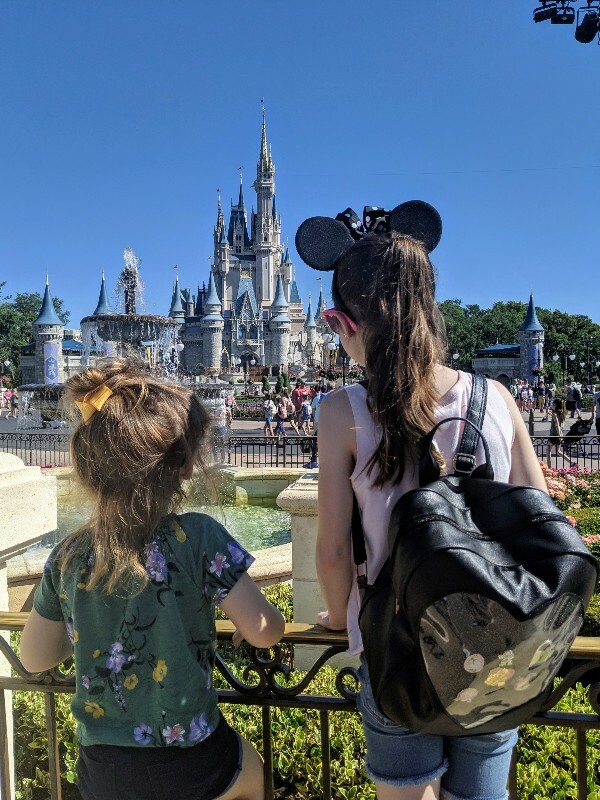 We visited Magic Kingdom in April when the crowds were high. I had booked 3 FastPasses when our window opened 60 days before our trip. Our FastPasses were 10:30am Big Thunder Mountain Railroad, 11:30am Seven Dwarfs Mine Train, and a 12:45pm for Peter Pan’s Flight. We rode Big Thunder Mountain Railroad and Seven Dwarfs Mine Train at the beginning of the FastPass time windows. During a break between FastPasses we stopped for lunch before Peter Pan’s Flight. Unfortunately, Peter Pan’s Flight was temporarily closed (and remained that way the whole day). Because Peter Pan’s Flight was broken we were issued a Multiple Experience FastPass. This type of FastPass can be used at several, but not all, Magic Kingdom attractions. The multiple experience FastPass showed up in the My Disney Experience app a few minutes later. Now it was 12:55pm. I used the app to look for a FastPass close to the current time. There was a 1pm Dumbo the Flying Elephant FastPass so I reserved it. As soon as we scanned our MagicBands at Dumbo I used the app to find our next FastPass for Pirates of the Caribbean at 3pm. Since we had time before our Pirates of the Caribbean Fastpass window opened we used our Multiple Experience FastPass for Haunted Mansion. After Haunted Mansion we had a Dole Whip and watched part of the Festival of Fantasy parade. This meant we scanned our bands a little after 3pm for Pirates of the Caribbean. Once scanned in for Pirates I reserved a 3:45pm FastPass for Barnstormer. I continued this routine of scanning our MagicBands for a FastPass, then immediately booking the next one until it was time for dinner. 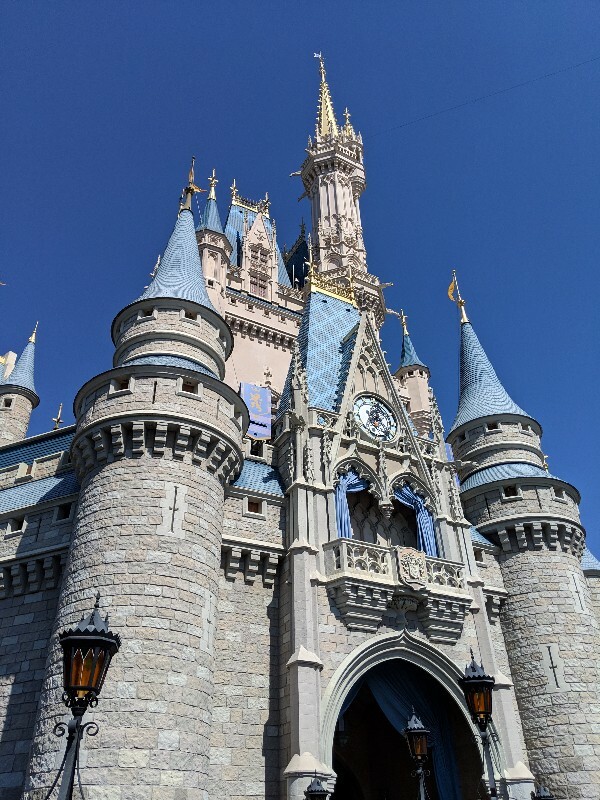 Between 10:30am and 5:10pm on a crowded day we rode 9 attractions at Magic Kingdom with almost no waiting. We had FastPasses for 8 of the attractions and only waited in one stand-by line the whole day. Moderate and high crowd levels are now seen all year round at Disney World. This means having a good Disney World FastPass strategy is crucial to making the most of your park day. Remember to make your most important FastPass reservations at home right when your booking window opens. Then once at Disney World use your first 3 FastPasses. After those first 3 are used, start adding one FastPass at a time until passes run out or you decide to stop. Need more help planning your Disney World vacation? Find more helpful articles here. Better 4 days out than not at all! Sometimes you’d be surprised what FastPasses you can find last minute. This is especially true if you are visiting with a smaller group. Hope you had fun on your trip!